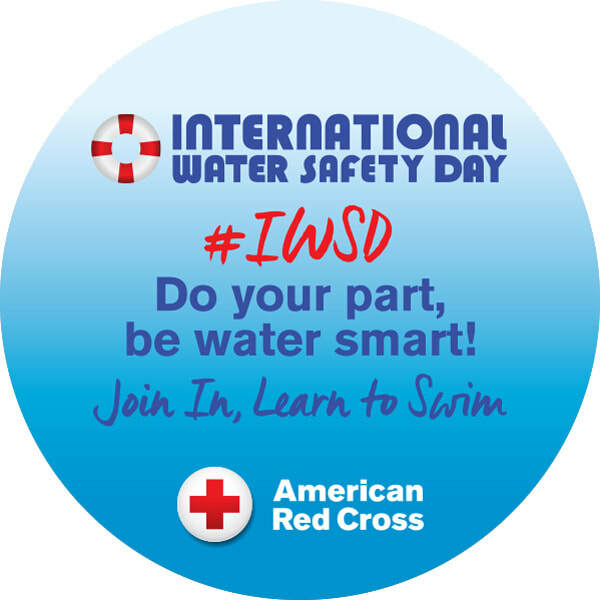 Interested in providing a land based water safety lesson or other activity on May 15th? Sign up below! 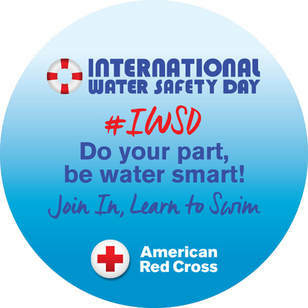 We'll send you water safety stickers.